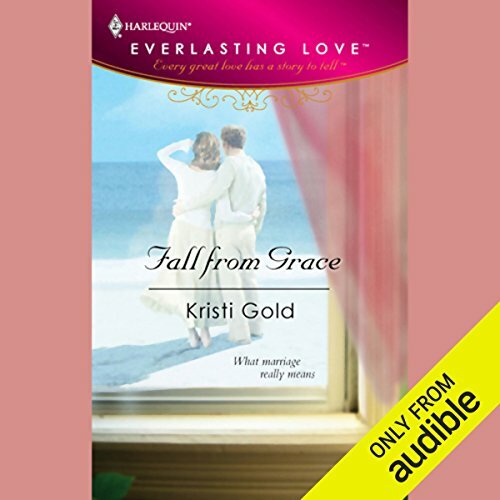 Showing results by author "Kristi Gold"
Nasira Edwards has come to Royal, Texas, to escape her past and stop her brother from making a terrible mistake. But her own marital mistake has tracked her down. Her husband, shipping magnate Sebastian Edwards, has followed her across the ocean and he refuses to leave Texas without his wife.... Sebastian knows their convenient marriage isn't about love. That's the way it has to be. But the passion between them is as hot as ever. And he's come west to coax the beauty back into his bed...while keeping his emotions in check. When a marriage of 20 years ends, is there any going back? Can you regain what's been lost? For heart surgeon Jack Morgan the answer is yes.